A puzzle in which a grid consisting of several regions is to be filled with numbers so that every row, column, and region contains only one instance of each number. The most common format is a grid of nine rows and columns that are divided into nine smaller regions of three rows and three columns into which the numbers 1 through 9 must be placed. The challenging new puzzle game that has taken the world by storm. 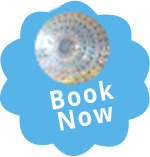 Choose from four levels of difficulty that will cater for beginners as well as Sudoku masters. Play an endless amount of boards, each unique and varied. 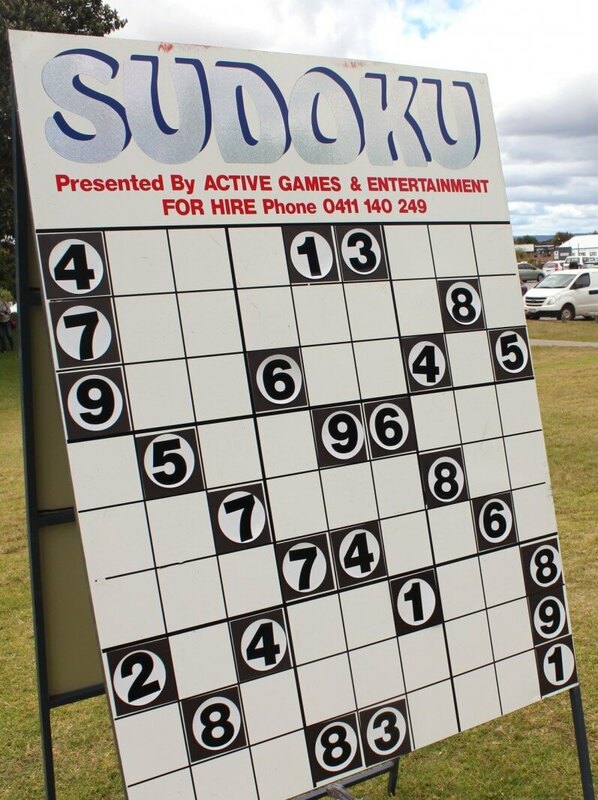 Do you have the skill and logic needed to complete Sudoku?